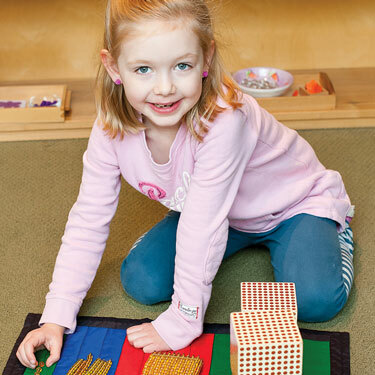 Sauganash Montessori School provides a prepared environment in which the child may freely explore the world around them. exceptional early childhood education to the Sauganash Community and the surrounding area. We have created two beautiful and spacious classrooms, set in a warm, home-like atmosphere, for children three to six years of age. 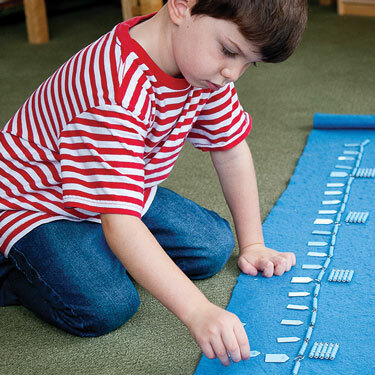 Our school is based on the philosophy and methods of Dr.Maria Montessori. We cultivate the child’s own natural desire to learn. 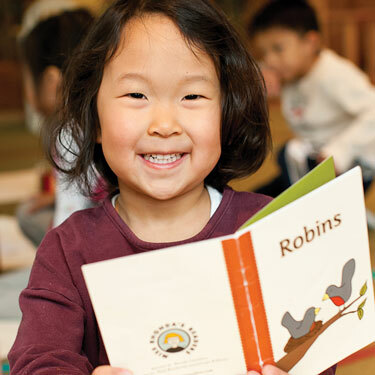 In a prepared environment, children experience the excitement of discovery and are motivated by a love for knowledge.